Elevator safety shouldn’t be left to trial and error! You need a company you can rely on, a company that can do the job right the first time, a company that can do the job quickly enough to minimize downtime without sacrificing the high technical quality of such work. Our technical staff have literally decades of experience, knowledge and the tools to work on most any equipment and any brand of cable or hydraulic elevator no matter the brand or age. We have quick access to the most common elevator parts ranging from 70 year old basement drum machines to newly installed solid state overhead traction elevators. This means that we are able to quickly repair most elevator problems associated with aging elevators obsolescence, vandalism, and water damage saving you down time and helping reducing customer complaints. 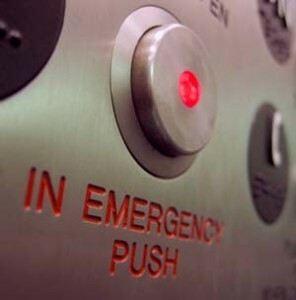 DO YOU HAVE AN ELEVATOR EMERGENCY RIGHT NOW?